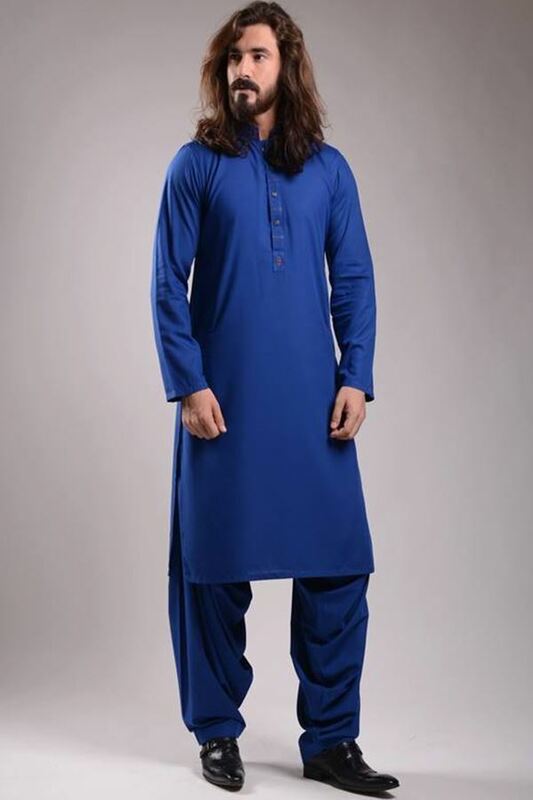 Blue shalwar kameez with Glasgow Laced Monk Shoes, brings the style and comfort in your life. The epitome of gut, game, and glory. Embedded with crocodile leather structures and classic side buckles, this specific pointy toe lace-up pair is for the strong, the opinionated, and the action oriented.